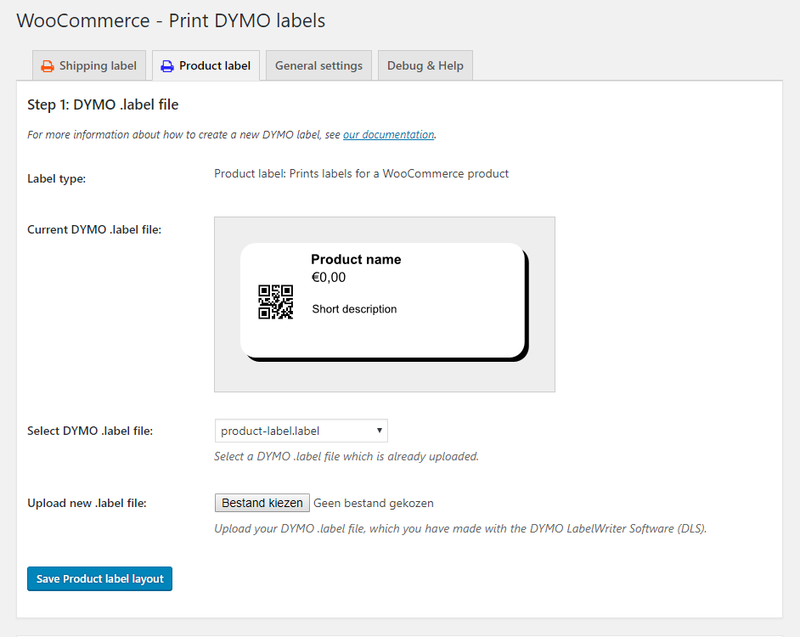 The WooCommerce DYMO Print Product Add-on plugin is an add-on for our WooCommerce DYMO Print plugin, which lets you easily print product labels with your DYMO LabelWriter within your WooCommerce shop. 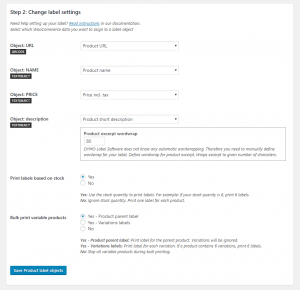 Need to print barcode labels from your WooCommerce products? 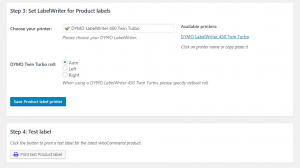 Use WooCommerce DYMO Print Product add-on to print product labels from your WooCommerce products for packaging purposes, stock management and product labeling! This plugin requires the WooCommerce DYMO Print plugin! Bulk print product labels for all products. 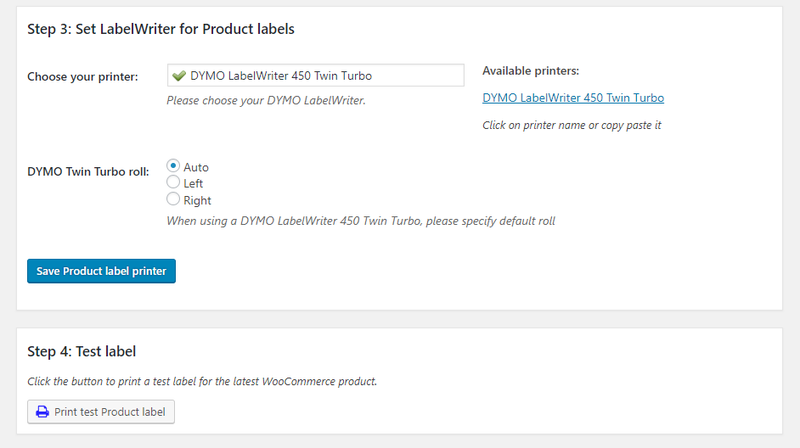 WooCommerce DYMO Print Product add-on is fully compatible with the new WordPress 5.0.x and WooCommerce 3.5.x. and requires WooCommerce DYMO Print PRO. This plugin will not work with WooCommerce DYMO Print Free listed on WordPress.org Repository. With barcode labels from your WooCommerce products stock management has never been this easy! Label your products (or product shelves) with barcode stickers and use a barcodescanner to manage your stock levels. Combine the power of your DYMO Labelwriter, WooCommerce and a barcodescanner to make warehouse management a lot quicker! You can also use product barcode labels for Point of Sale (POS) purposes. Label your products with our plugin and a DYMO LabelWriter, scan your products and sell them with your Point of Sale (POS) system or from within WooCommerce. 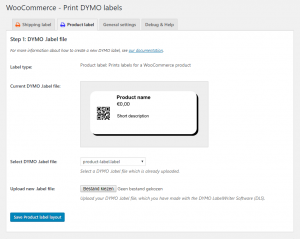 WooCommerce DYMO Print Product add-on is easy to set-up. It works on top of WooCommerce DYMO Print. 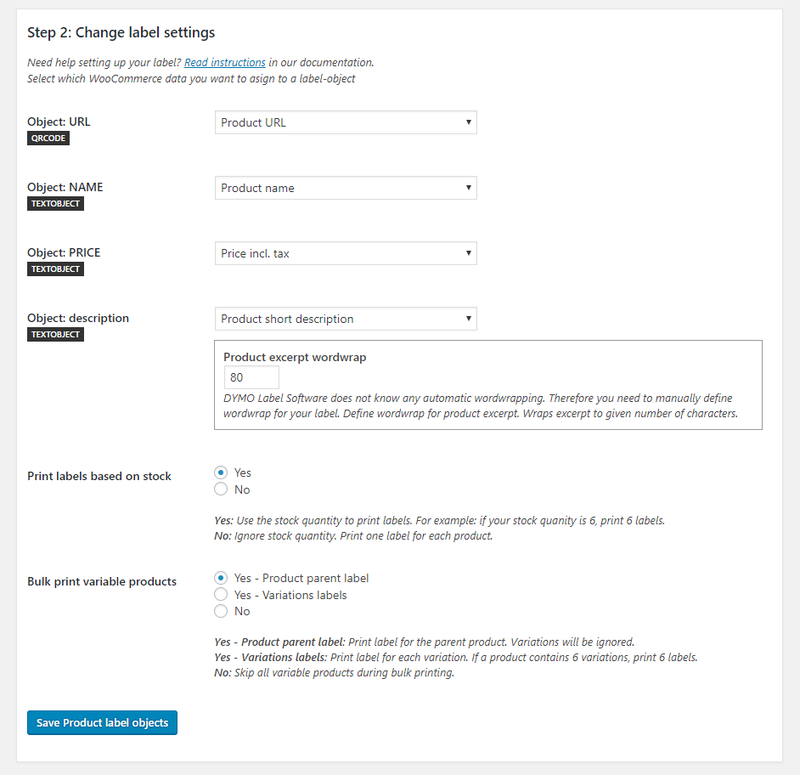 After uploading your label you can assign WooCommerce product data to label objects.